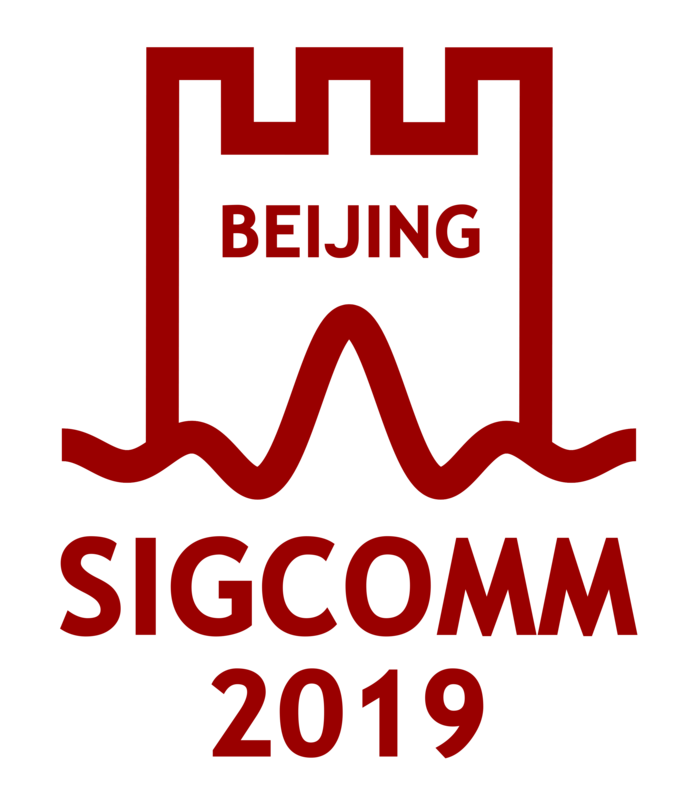 The following are minutes of the monthly SIGCOMM executive committee meeting. A brief index lists the minutes in a more compact format without overview. ACM has created a RFP for the contractor position to support our conference organizers based upon our proposal text. This was augmented to fully comply with ACM policies. The RFP was published and we are now waiting for proposals. will gather those and ensure to pass them on to the organizing committees of future events. SIGCOMM preparation for 2015 is well on its way. We had a joint meeting of the 2014 and 2015 org committees on 19 August 2014 to ensure that information flows between the organizers of both events. We are in the process of discussing a book project specifically on SDN (invited). We will additionally accept other book proposals. A short update by Yashar. The conference schedule is finalized. We will reach out especially for industrial demos in addition to the usual more academic ones. There will be ample space demos so that we can invite industrial demos without worrying about space constraints. We will reach out to some industry players, but the demos will be open and accept other submissions. This will be publicized in the next newsletter. is tentatively accepted, but we will need a more specific funding request that specifies in detail how much funding is asked for and for what. then be published. The call will close in the end of February 2014.
year to gain experience. The funding for each summer school will be up to $25K. Keshav and Joerg provided a brief report on the SGB meeting held in New York. ACM circulated a document on the ACM publication process. Also, a new conference organization handbook is available. Action item: Keshav to point the 2014 chairs to the conference organization handbook. The open access discussion in ongoing within ACM (and will be part of the topics for the next retreat). At this point, we can provide open links to proceedings from a conference web page for a period of one year.